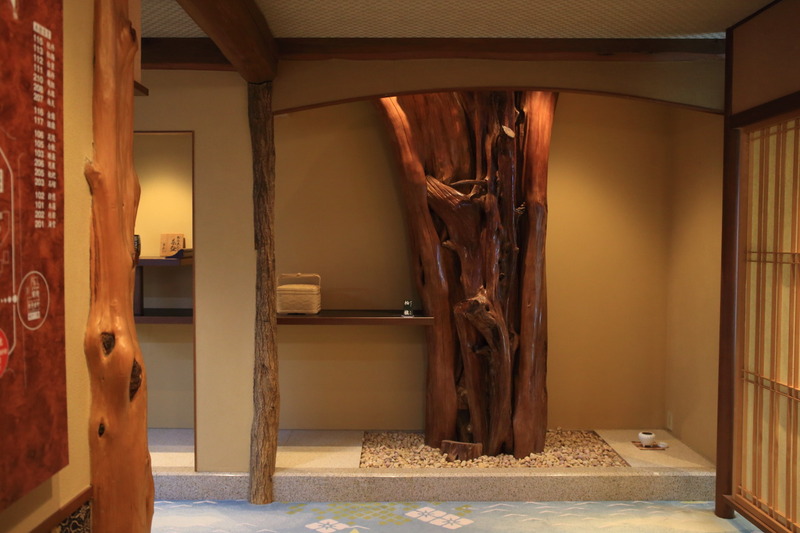 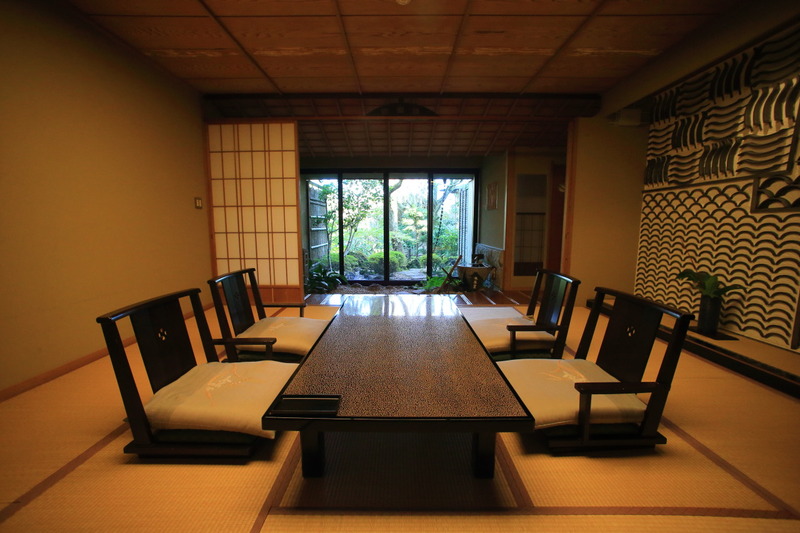 Naturally rich in prominence as the adults retreat luxury Inns "ABBA RESORTS IZU – Sitting(Zagyosoh) Abu resort is zagyeosou "of the distinctive rooms of Japanese-style main building you can feel history will introduce four rooms! 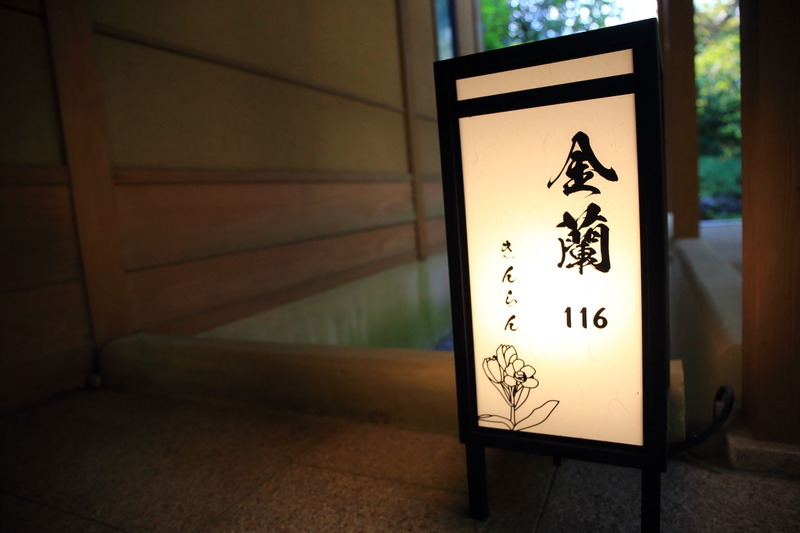 On this day we married couples、Reservation for Villa newly installed、For staff as soon as possible、Main building rooms we watched as time permits! 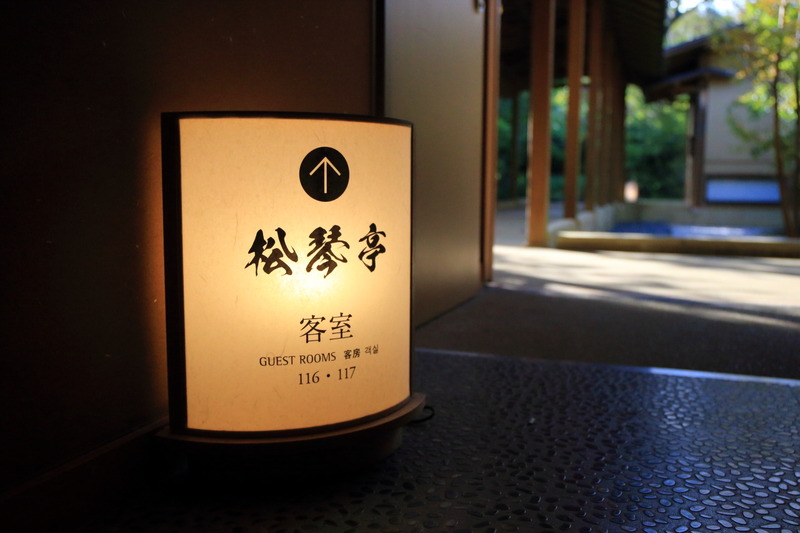 2The main story、East and South、And 19 rooms and away from "松琴 Bower"、In different impressions、View of Japan garden variety are to enjoy also! 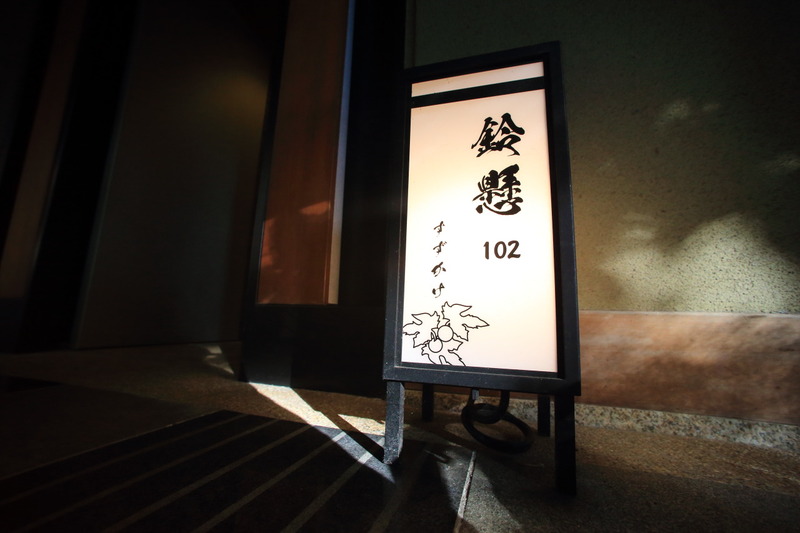 In the hallway to、And decorated with fine 柏槇、Taiwan owned US Japan cultural inheritance to cherish the friendly leaves Shin village President、A valuable cultural heritage, such as utensils, Yuki pongee are displayed! 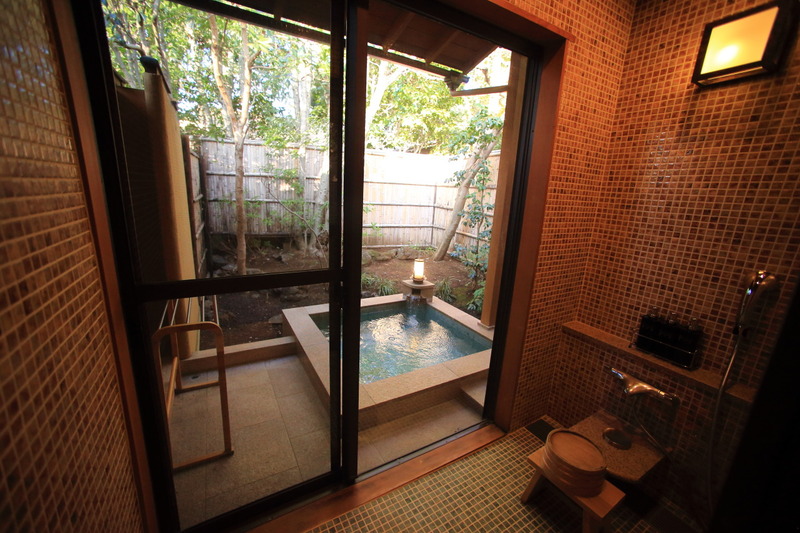 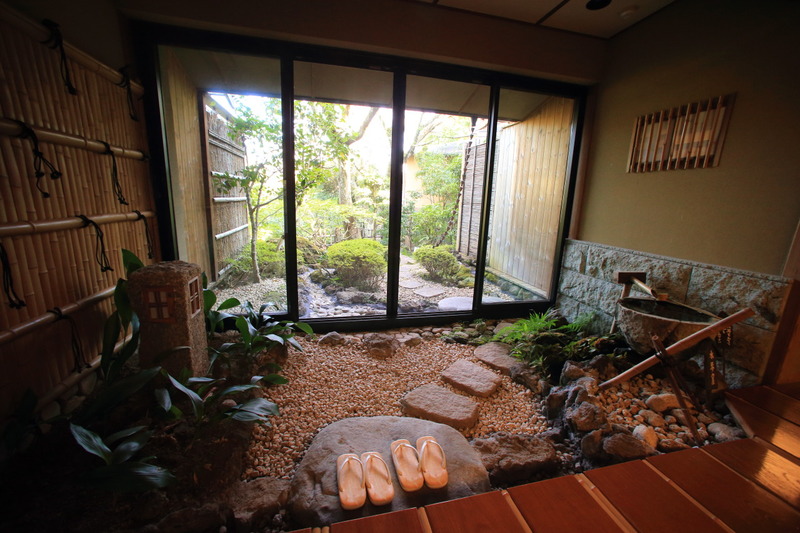 I am surprised at the ryokan not thinkable from the depth of the area! 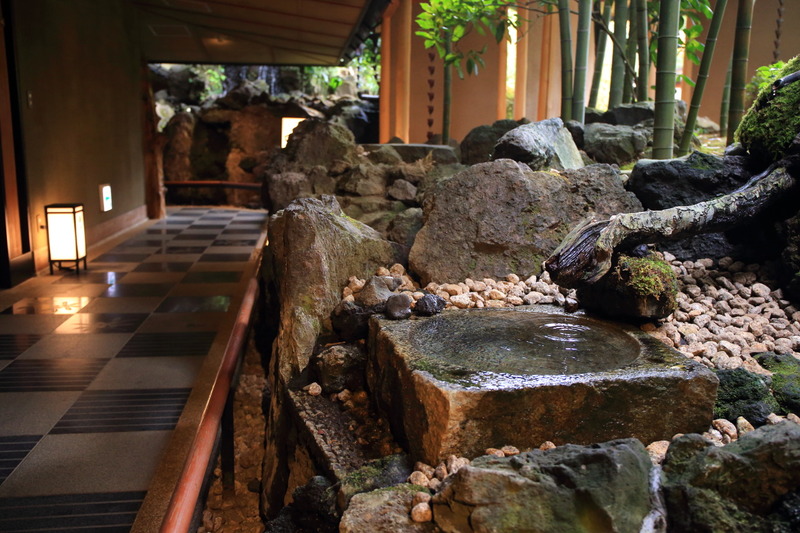 Sound of the waterfall echoing ear comfortably、Stone floor decorated with carved faux real "Bayberry"、Getting natural created by natural granite is distributed though bamboo garden.、Leading to the inner courtyard past the garden bath、Let's to the East! 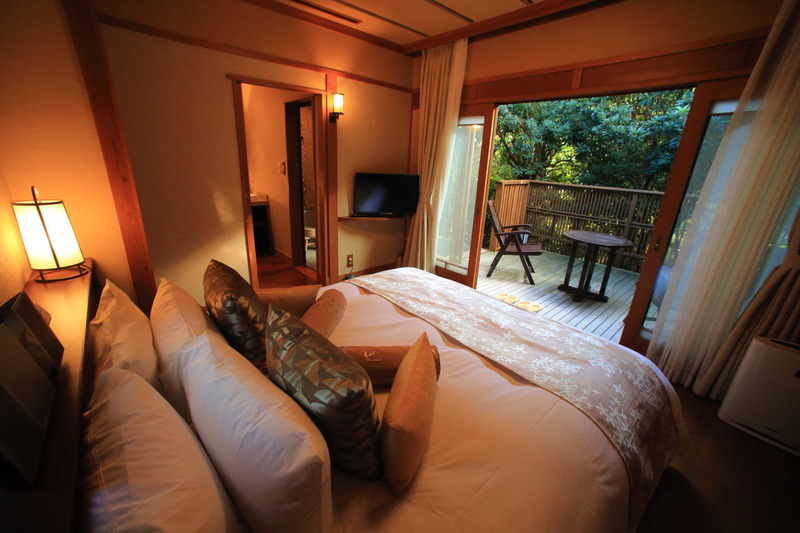 "Bell suspended" Japanese-style rooms-suites suite has spacious、Have a kotatsu is in the back、Gardens can be enjoyed from the in room L-shaped window open plenty of different angles! 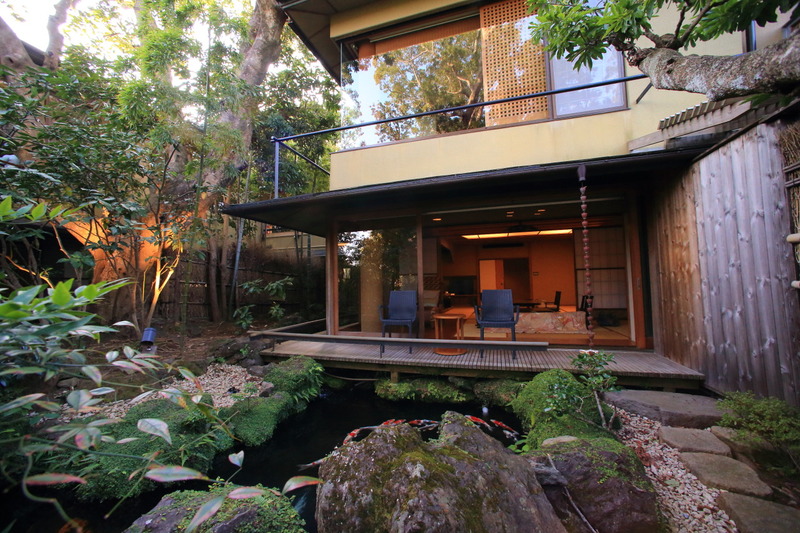 降ri立teba on the veranda、Skilled carp and 山momo trees and garden pond、Feeding watering while guests are welcome peace time! 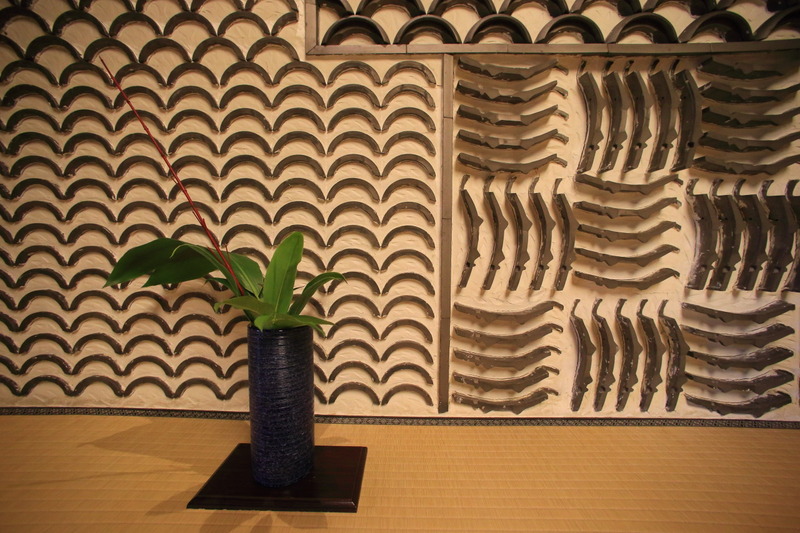 Features of the mat "Huan"、Design a stylish tile wall to say what a great charity! 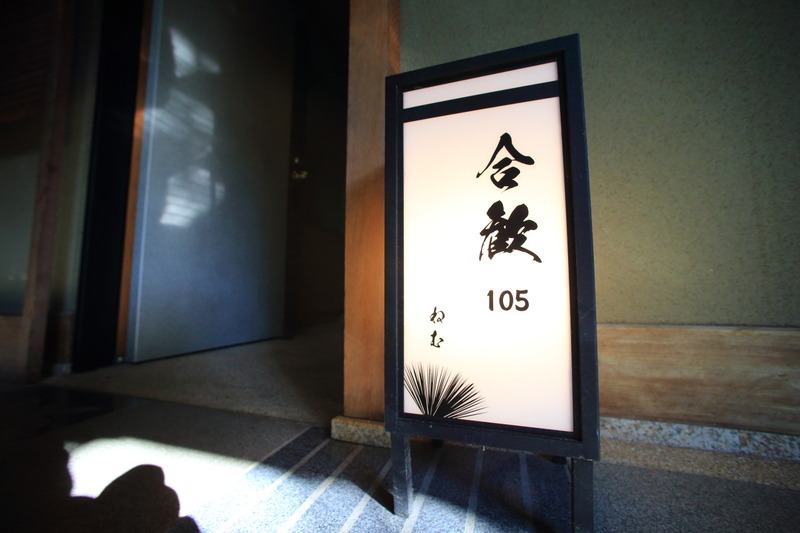 Including transom、And 50 years ago opened this modern design surprise! 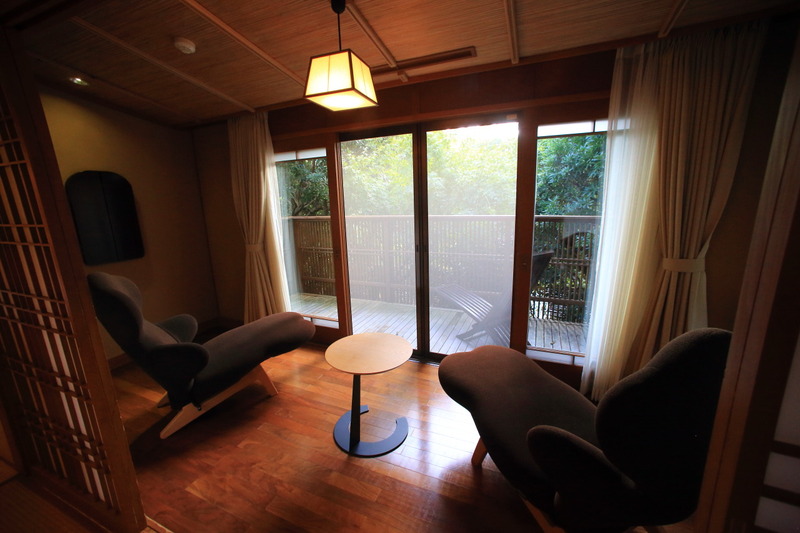 And provide a slightly higher ones also prepared Japanese-style Chair、Consideration on how to lower your bad been made! 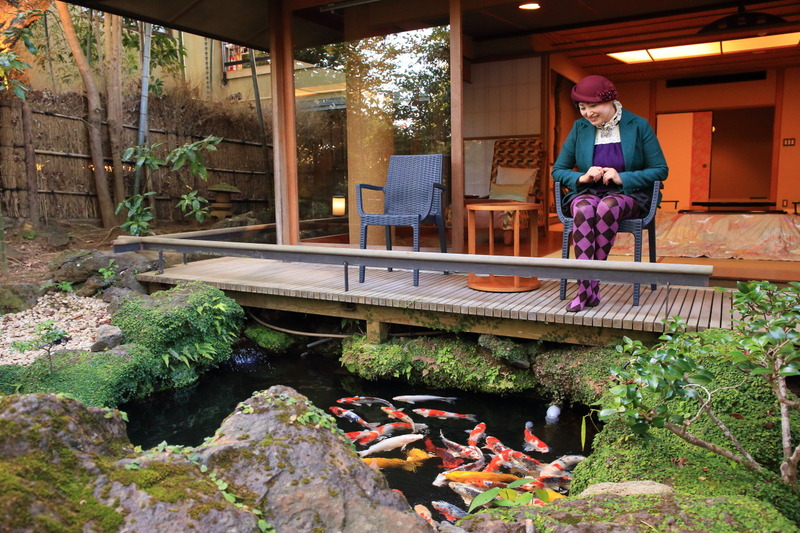 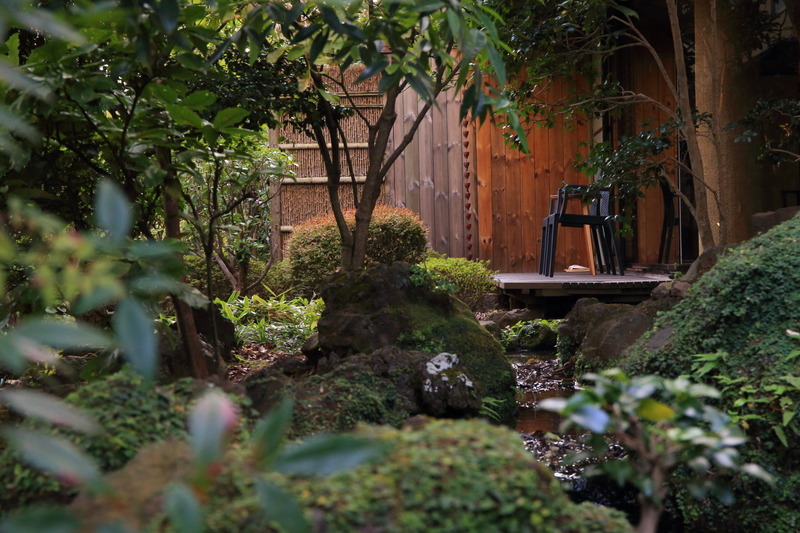 Further characteristics include、To become a space of tatami、Has become a pleasant touch of Japan garden room with、Windows to the garden,、Continue to Japan garden、Rooms available with the intact walks! 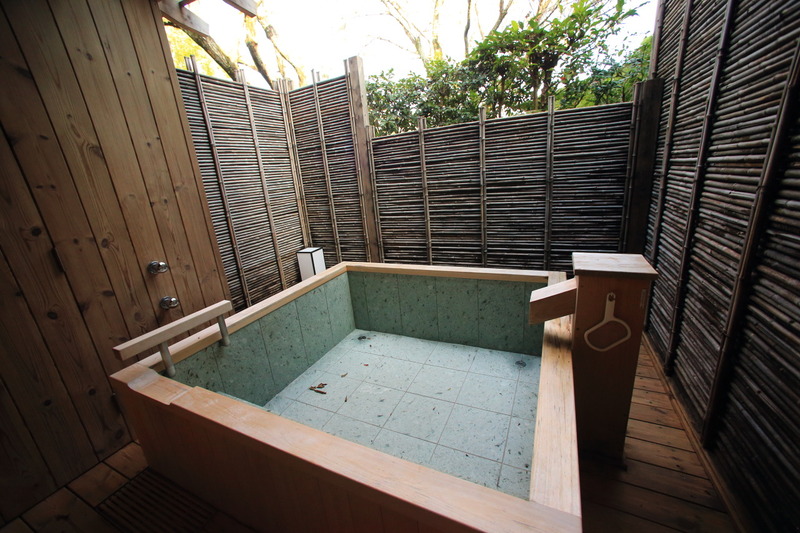 And、In the East Wing on the first floor rooms all with bath for、While enjoying the scenery of the four seasons、Staying in nagayu is also good! 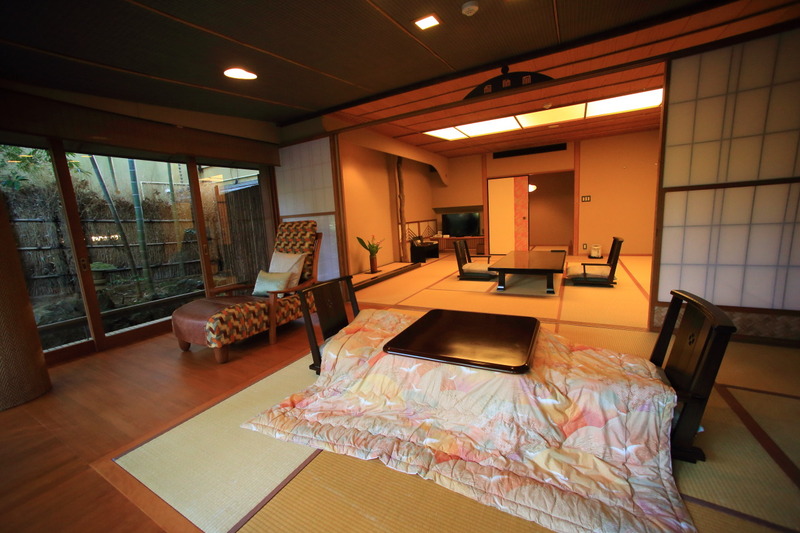 And the East Wing、Townhouse style apart and a special building to suite 松琴-Tei! 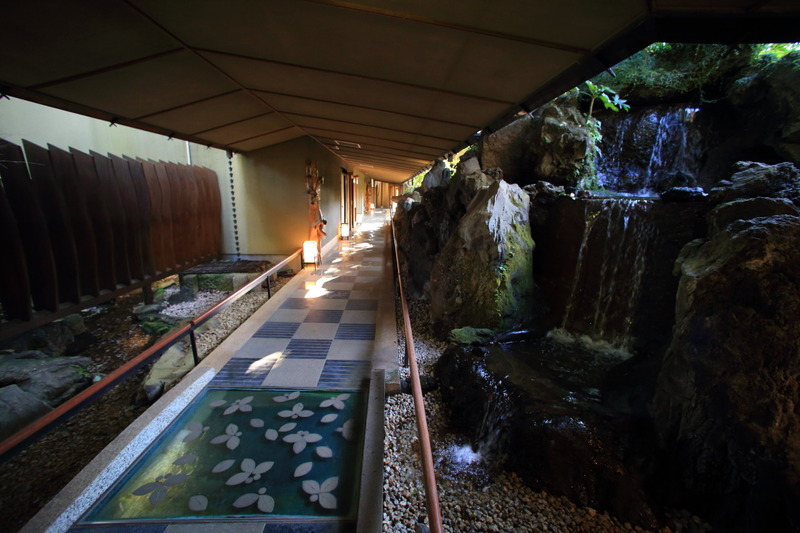 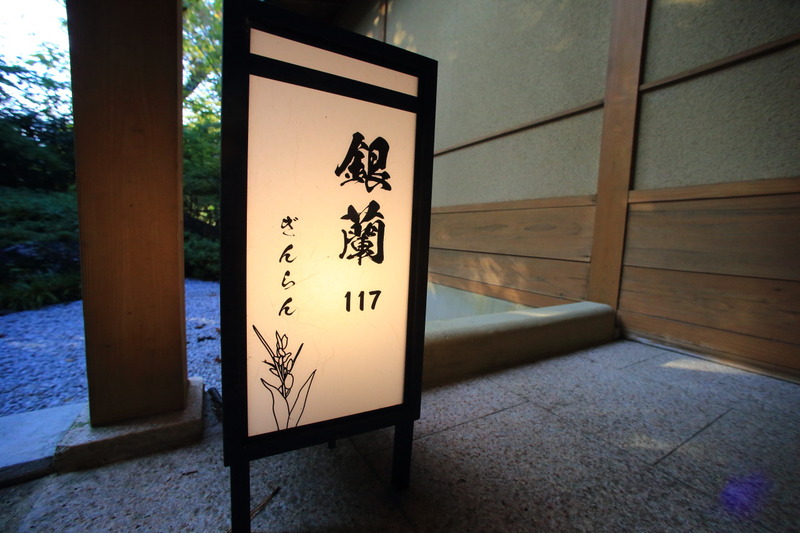 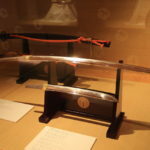 松琴 Tei would be away from the main building、And houses decorated with REI、Suitable for enjoying private moments surrounded by tranquility room. 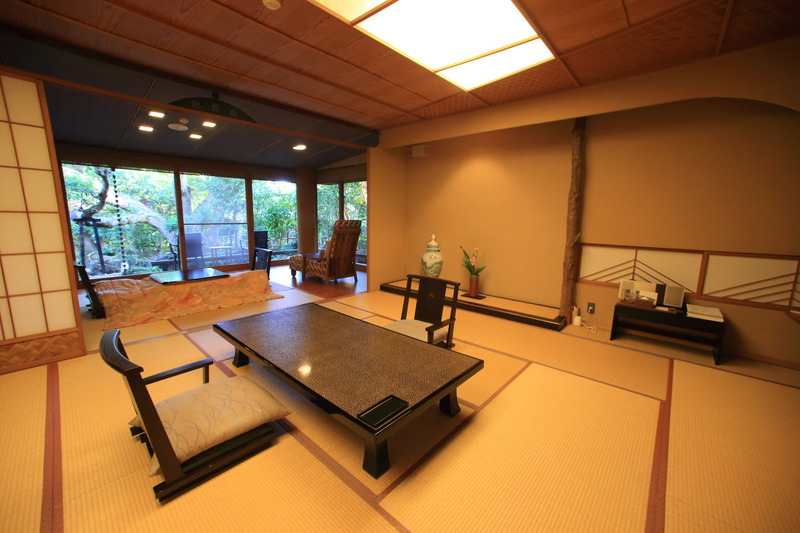 "Review of kinran" feature、And Japanese and Western rooms deffinately、Established Nagano in the Japanese-style living room and sofa、In the 広縁 Japan garden offers one for modern Chair、Stretch your legs the heart every time! 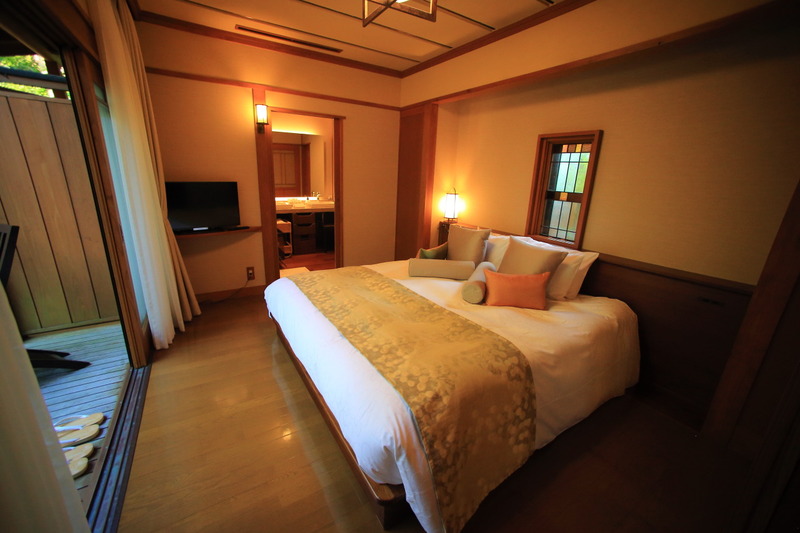 Western-style bedroom with Queen size bed、Will be sleeping in, you can enjoy views of the garden! 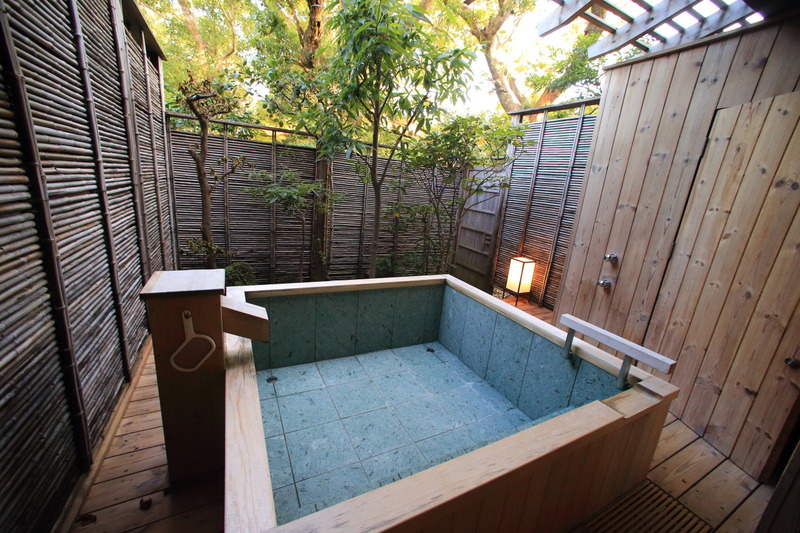 Beside the deck followed by between、Equipped with bath stone enjoying harmony with nature、Guests can enjoy a spacious bathtub! 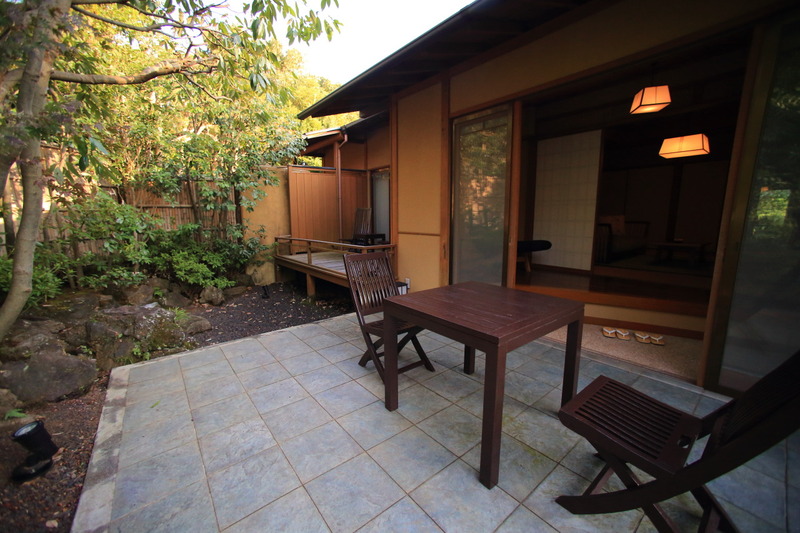 And landed out of Japanese-style living room into the garden、There was a stone-paved and spacious deck、Guests can enjoy a sense of oneness with the garden! 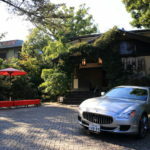 This "Silver orchids.、In from April next year would be only dogs pets OK in one building at the Inn、Rooms are more looking forward to the start. 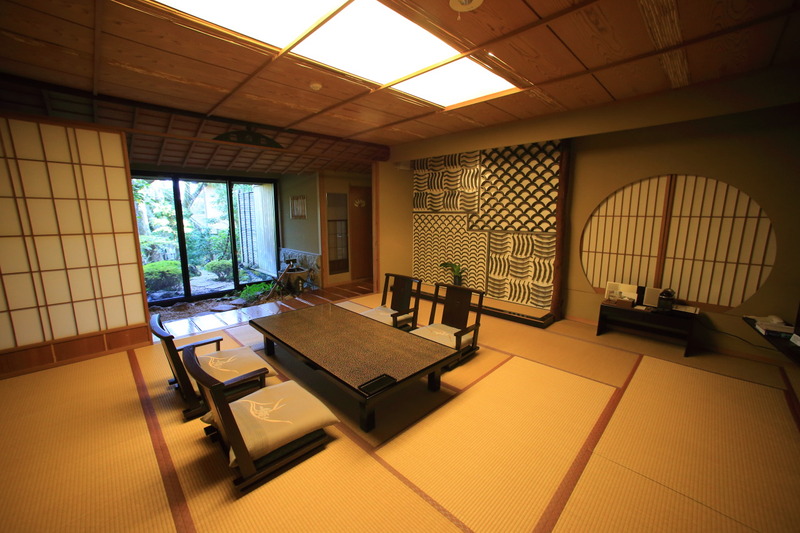 The main building、And pure luxury and enjoy traditional Japan construction of Japanese-style、Peace is harmony with nature Japan garden room available! 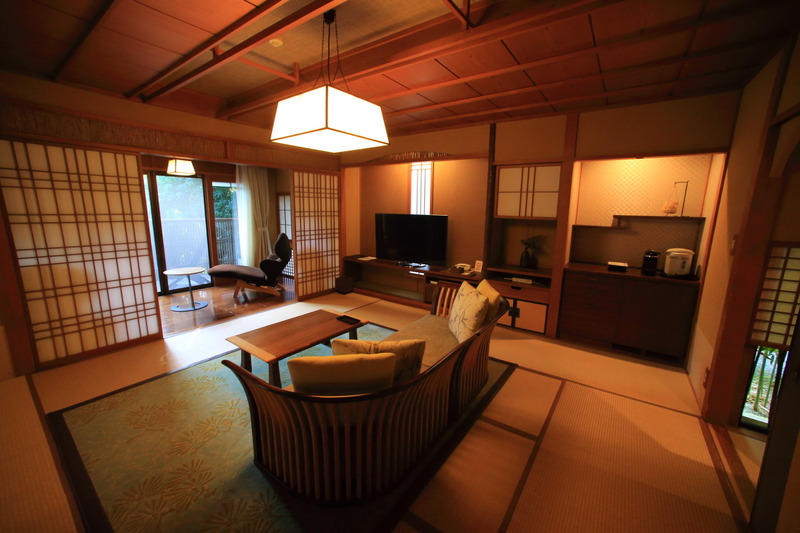 Or to choose which rooms would you? 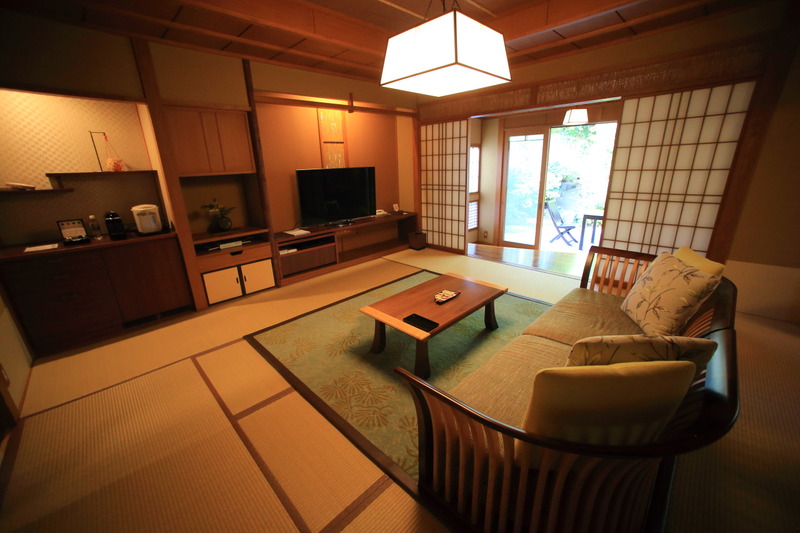 Check in to the sitting-so Izu is quaint deeper history of the plateau and Fushan Springs Ryokan Learn the "house sitting" Japan tea! 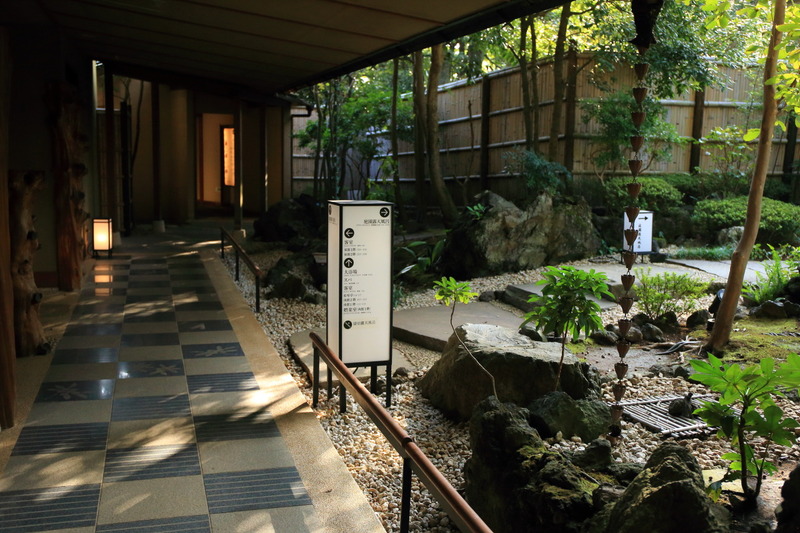 Japan Shizuoka tea of unique cultural experience!